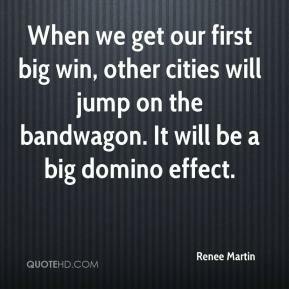 When we get our first big win, other cities will jump on the bandwagon. It will be a big domino effect. I wouldn't do it. 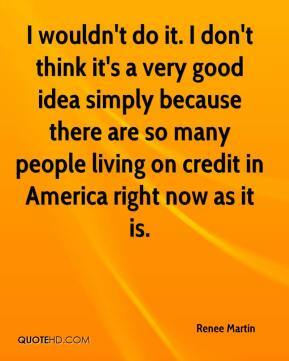 I don't think it's a very good idea simply because there are so many people living on credit in America right now as it is. 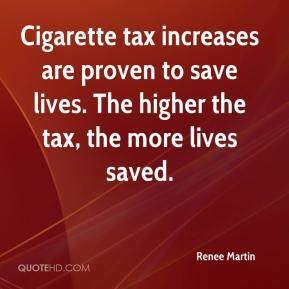 Cigarette tax increases are proven to save lives. The higher the tax, the more lives saved.